Commander Class* USS Constellation scale frigate model. Note that the model you see here is a very early 'Commander Class' model of the 1854 'sloop-of-war' Constellation, not the USS Constellation frigate of 1797. The USS President 'Admiral Class' model is a much better example of my later and current work. 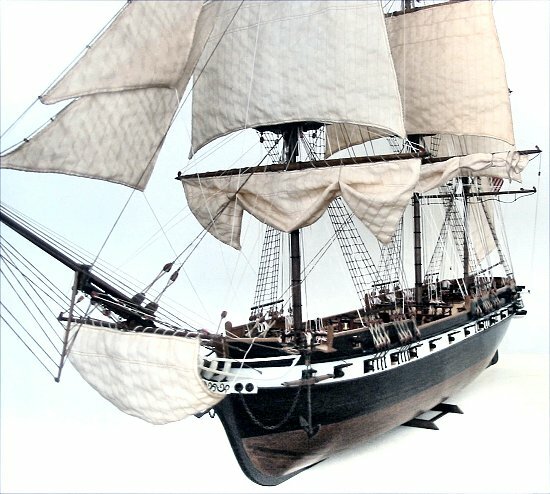 Commissioned USS Congress, USS Constellation (1797) and USS United States models are to follow soon.